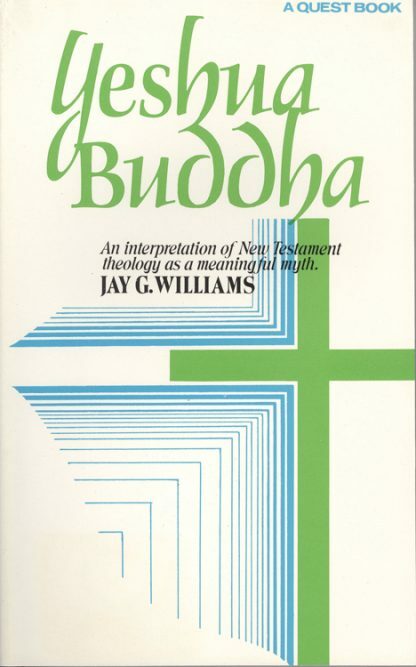 Jay Williams' approach to the study of the life of Christ simply overflows with intuitional creativity, permitting students to find for themselves trans-historical, yet new and existential situations in the Biblical story. Buddha means "the Enlightened One," and the author uses this word in the generic sense. He explores the possibility that Yeshua represents a way to enlightenment which is neither Western nor Eastern but universal and perennial, a way often misunderstood by Christian theologians.